Published by Real African Publishers and Memory is our Heritage, with the financial assistance of the Department of Arts & Culture, the book is a passion project of Amb. Mabuza, and includes letter from Bheki Langa, John Kubayi, Kananelo Sexwale, Lawson Naidoo, Lyndall Shope-Mafole, Pulane Kingston, Sisonke Msimang, Thami Ntenteni, Tsheli Lujabe and Vuyo Skweyiya. 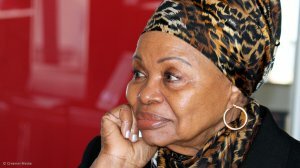 Lindiwe Mabuza has published a number of books and volumes of poetry. As chief representative for the ANC to the Scandinavian countries, she was based in Sweden from 1979 to 1987. She edited the journal Voice of Women and was a radio journalist with the ANC’s Radio Freedom, broadcasting from Lusaka, Zambia. 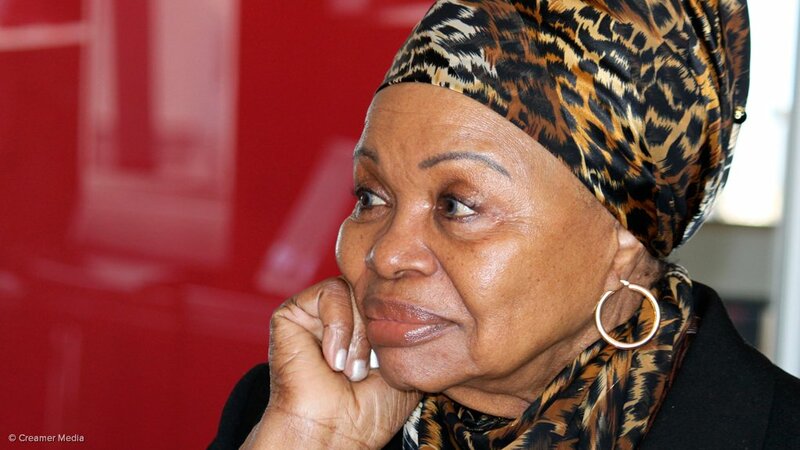 She also served as the chairperson of the ANC cultural committee in Lusaka. She was a member of the first democratic South African Parliament from 1994 to 1995 and resumed her diplomatic career as ambassador to Germany from 1995 to 1999; high commissioner to Malaysia, Brunei and The Philippines from 1999 to 2001; and high commissioner to the UK from 2001 to 2009.